For most of us who are really, really into healthy hair– hair growth is definitely a goal. It may not be the number one priority, but it’s up there. 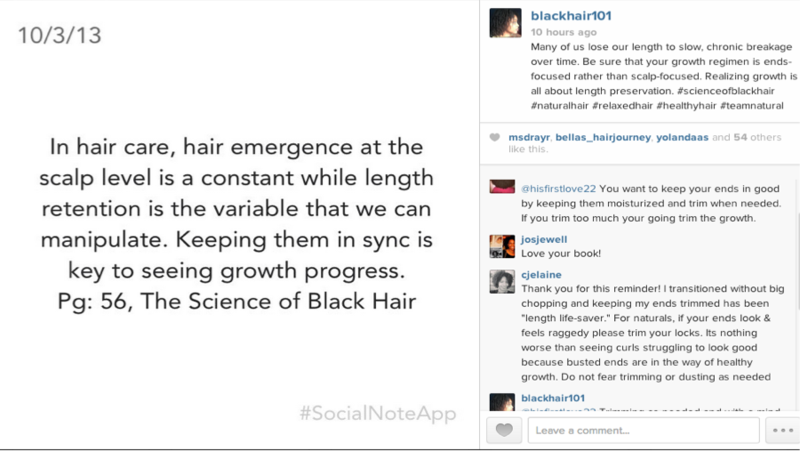 And of course, length accumulation is a byproduct of healthy hair– so they go hand in hand. Today, we’ll be talking about the hair growth cycle. Not exactly THE most fun topic, lol, but an important one! 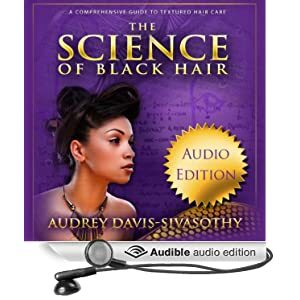 (This topic is also referenced in The Science of Black Hair book: pages 34-38). In this video, we go through the basics of hair growth cycles– what they are, and how they work. We discuss the 4 basic things you need to know about how our hair really grows. Check it out! All hair goes through four phases in its lifetime. It starts off in a growing phase (anagen) which lasts several years. 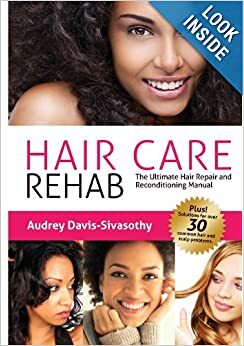 It then passes through 2 resting phases (catagen and telogen) which last several months/weeks, before the hair finally falls from the scalp (exogen). Then, like a G, our follicle gears up to produce a new hair that’ll go through those stages all over again. Our scalp hair, eyelashes, leg hair, eyebrows and hair all over the body go through these stages which are spearheaded by our genes and hormones. Each hair does its own thing and runs on its own clock. This prevents us from going bald every few years when our growing phase is up! And our body makes sure that certain hairs enjoy shorter growing periods than others. 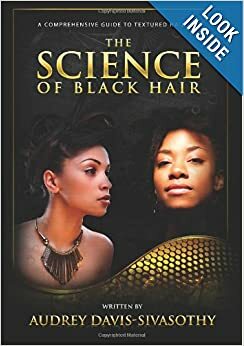 Our hair grows about 6 inches per year on the scalp, but the hair on our arms and legs doesn’t have a long enough growing period to ever see 6 inches. Isn’t our body just amazing? In a follow up video, we’ll discuss how terminal length factors into the growth equation, and how retaining the ends allows us to realize our best growth potential. Enjoy the video, guys! « September Sale & Trim, Twists, etc.! Info was informative. Thank you! I think your videos are great!! I love watching them an as a stylist they are so informative and I wish you could have been my teacher in school. Keep up the good work I’m hook.